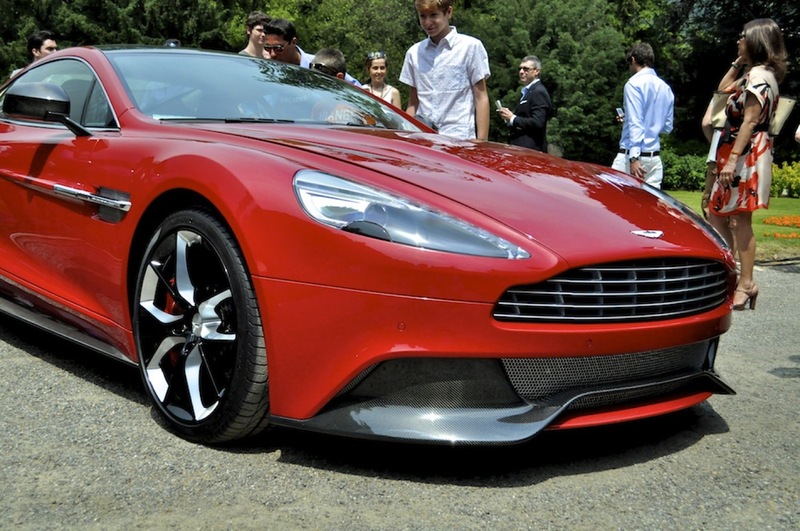 Here are the pictures I personally took to this pureblood English beauty by Aston Martin. 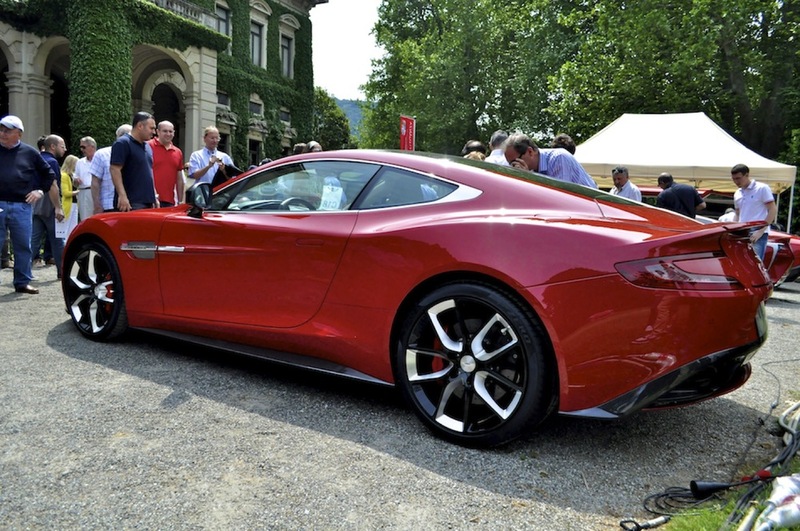 The Aston Martin Project AM 310 concept car was unveiled at the Concorso d'Eleganza Villa d'Este three days ago. I took these pictures on Saturday at Villa Erba. The last ones in the gallery were shot in a parking lot near the venue. 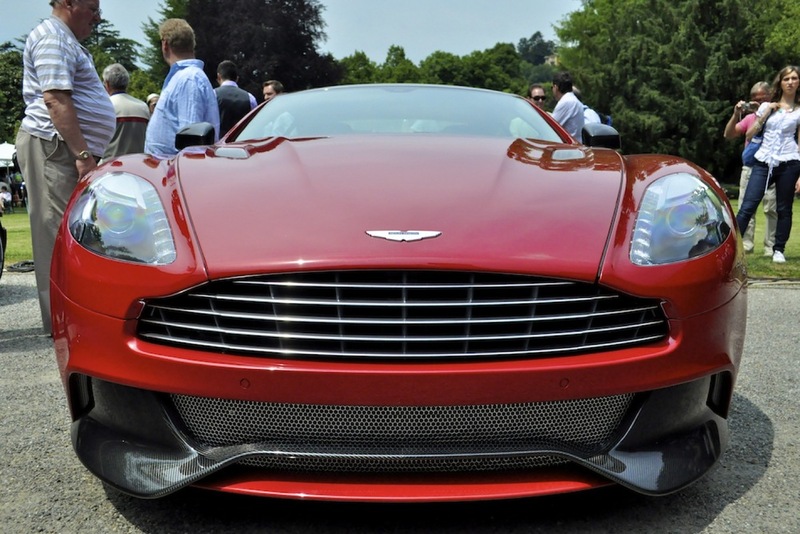 This concept is said to be the successor to the DBS, and to have about 60 more bhp, clocking in at a total of 573 bhp. 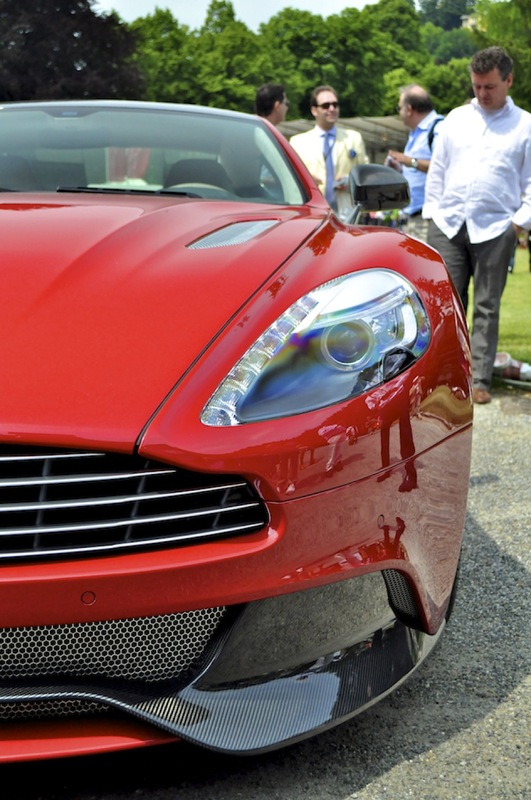 The use of lightweight and more resistant materials such as carbon fibre have made this car both lighter and safer than the previous generation cars. The handcrafted V12 makes an absolutely wonderful sound, soon I'll upload a short video I took at Villa Erba.